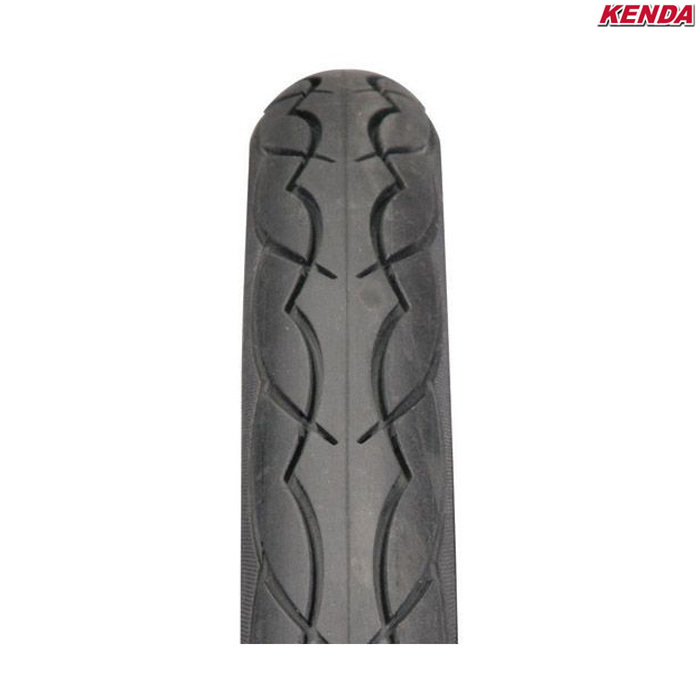 Kenda Kwest K193 Tyre has a smooth tread design and is a great choice for city cycling, bike paths and trail use. A layer of aramid and ceramic particles underneath the tread prevents punctures and the deep water grooves help to channel the water in wet conditions. Hi.. Will this fit my dahon eezz? Do you stock compatible inner tubes for this tyre? Depending on what valve you wanted you could have a Presta, SJS cycles part #13003. Or a Schrader valve, SJS part #3860. These tyres should fit onto your rims without any issues. I'm looking for a wheel to replace a kenda 16" - 1.35 (32 - 305). Will this work? These tyres have a maximum pressure of 100PSI.